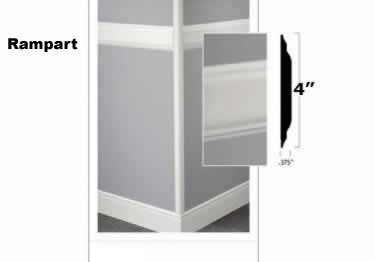 End wall damage with these heavy-duty vinyl wall guards. 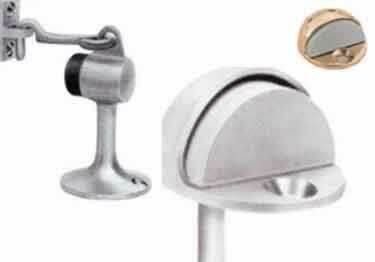 Installed with a continuous aluminum retainer. On sale now, 20% off regular price. Starting at $99.26. 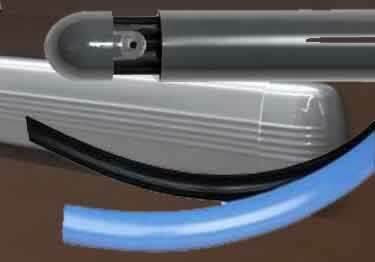 Standard wall guards provide impact protection with strong PVC guards in a continuous aluminum or vinyl retainer. - 100 colors. On sale now, 5% off regular price. Starting at $111.52. 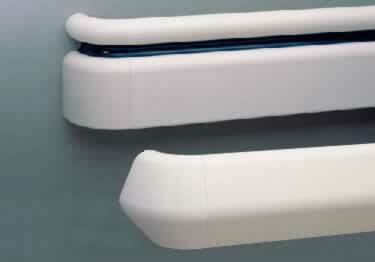 InPro designer wall guards provide continuous PVC impact protection. Mount on continuous aluminum retainer or aluminum retainer clips - 100 standard colors. On sale now, 5% off regular price. Starting at $190.90. 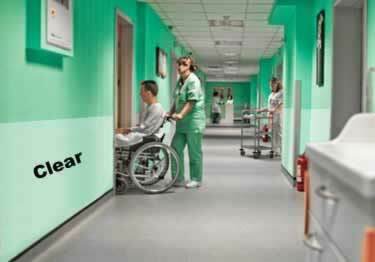 Designer series, with maximum impact protection against wheelchairs, carts and furniture impacts. On sale now, 15% off regular price. Starting at $137.62. 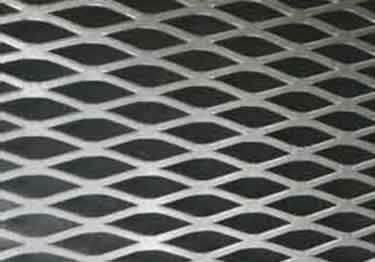 Diamond Plate Chair Rails feature heavy duty solid metal construction. Box/12 On sale now, 5% off regular price. Starting at $39.46. 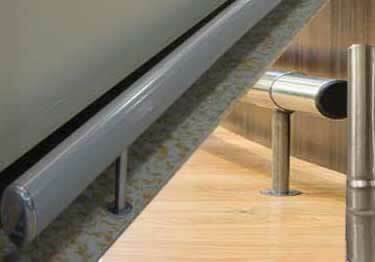 Smooth Metal Chair Rails provide a sleek modern look to any commercial or residential wall. On sale now, 5% off regular price. Starting at $43.21. 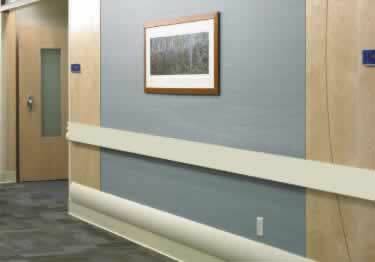 Protective Wall Strips 4", 6"&8" and 4' x 8' plus 60 colors, rigid vinyl sheets that protects walls in a broad range of uses, Starting at $96.02. Guard your walls from damage. 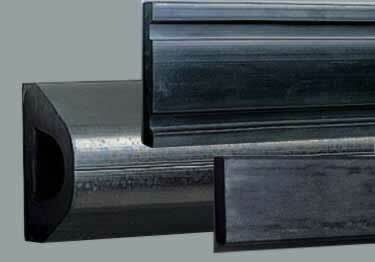 Available in two thicknesses: .040" and .060". Over 100 colors options. On sale now, 10% off regular price. Starting at $44.23. 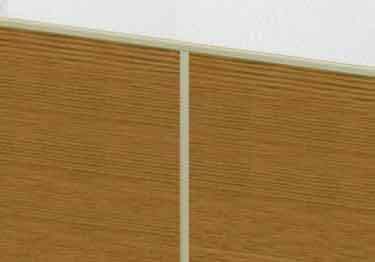 InPro® Faux Wood Woodland Wall Guards protect walls while looking great! Available in 3 heights & 20 faux wood patterns. On sale now, 10% off regular price. Starting at $217.07. Save your walls from dents, scrapes & scratches with rigid sheets available in flat sheet and rolled sheets styles. On sale now, 10% off regular price. Starting at $58.27. 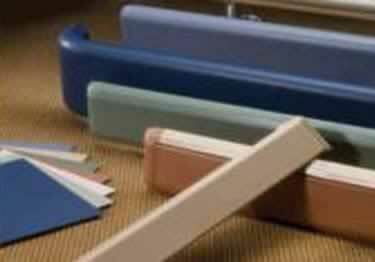 Choose from a variety of Acrylic Plexiglass and Polycarbonate wall protection sheets in a variety of colors. 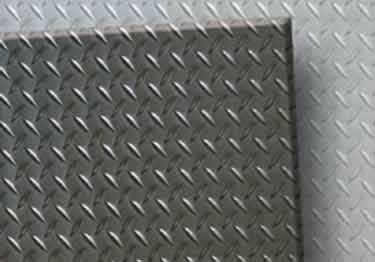 Heavy-duty protection from traffic damage to interior walls with medium density polyethylene diamond plate protection sheets. On sale now, 10% off regular price. Starting at $425.67. 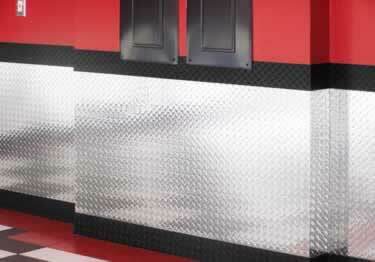 Diamond Plate sheets for floors or walls, creating breath taking rugged designs. On sale now, 5% off regular price. Starting at $58.10. 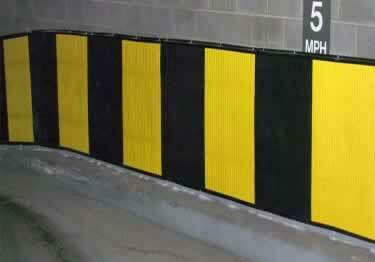 Wall guards and bumpers protect walls in parking, commercial and industrial applications. 7 styles in a variety of shapes and sizes available. On sale now, 10% off regular price. Starting at $134.42. Heavy-duty protection, indoor & out. 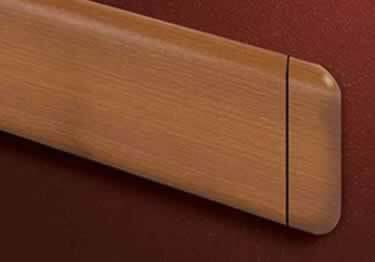 Achieve the appearance & texture of wood without splintering, rotting or refinishing. On sale now, 11% off regular price. Starting at $105.87. Available in a selection of attractive colors along with Stainless Steel, our Floor Bumper Guards provide dependability and high impact protection that prevents damage. 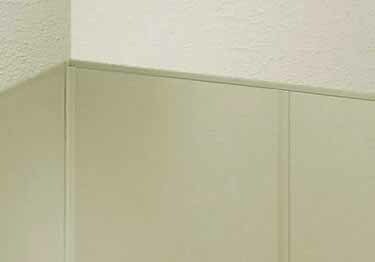 End wall damage with our clear lexan wall guards! 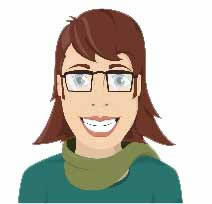 Low cost, good-looking, and easy to install. Starting at $39.65. 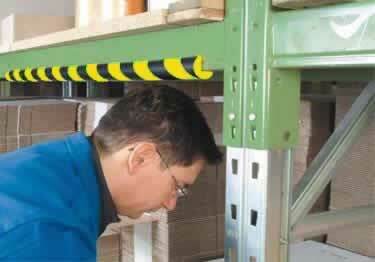 Keep areas safe with highly protective foam rubber guards. 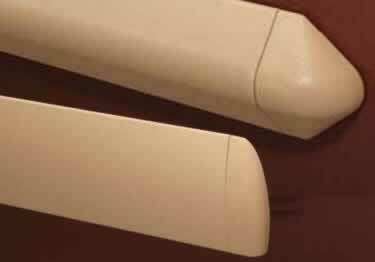 Applies to most edges using our special peel and stick adhesive or bracket mounting if necessary. Turn ordinary, boring walls into extraordinary focal points. 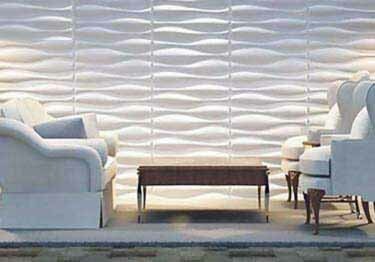 These textured, pliable, decorative panels can be applied to flat or curved surfaces including walls, columns, ceilings and more! 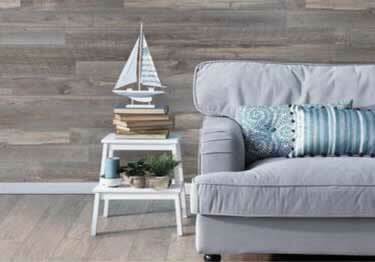 Peel-&-stick a new accent wall engineered from 100% real wood! Country, rustic, modern, & more, to help fulfill design desires. On sale now, 10% off regular price. Starting at $90.70. 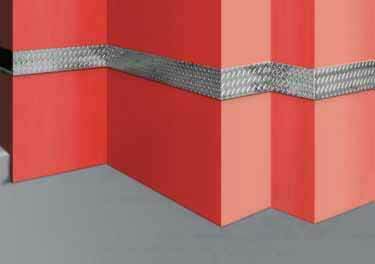 Create shelving, fencing, ramps, walkways, and more with durable, economical Flattened Expanded Aluminum Metal Sheeting. On sale now, 10% off regular price. Starting at $72.77. 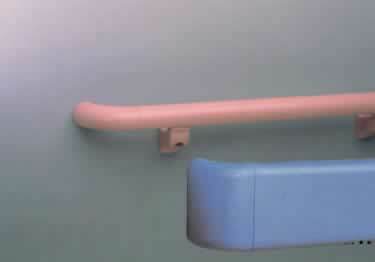 Our standard handrail provides excellent grip while still providing a great solution for wall protection. Starting at $130.23. Handrails provide an excellent grip as a corridor handrail while still providing a great solution for decorative wall protection. Starting at $246.22. 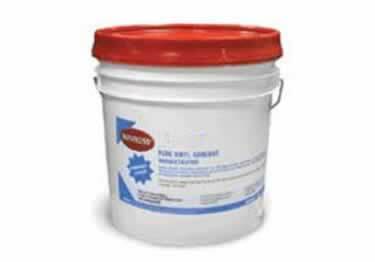 Adhesive for applying Wall Covering Wall Strips and vinyl corner guards. Starting at $122.25. 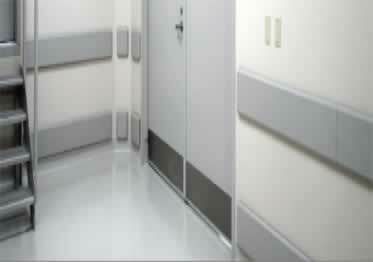 Commercial grade floor door stops and domes have heavy-duty construction and are great for high traffic conditions. 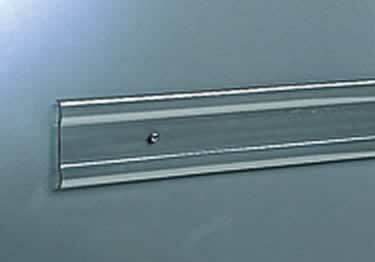 Wall guards are a must-have product when it comes to protecting walls from damage. 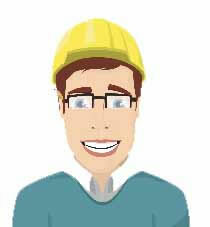 By installing wall protection, your home or business is ready for whatever heavy traffic comes its way. Moving heavy equipment like a crazy person? 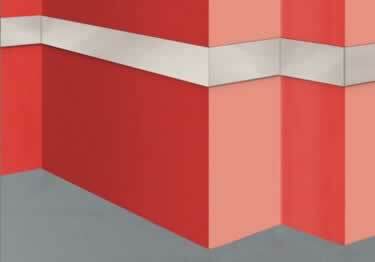 Having it bump into your walls won't be a problem - in fact, wall guards reduce property maintenance costs. 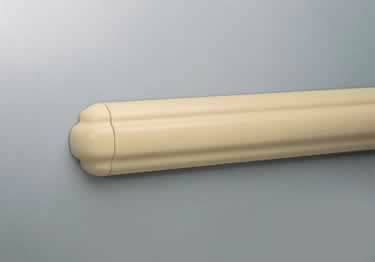 Installing your new wall guards has never been easier. 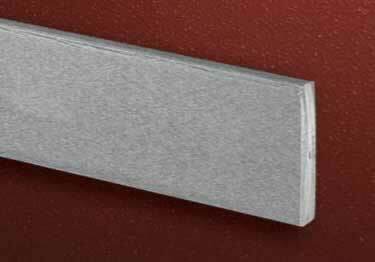 Thanks to E-Z ClipÃƒâ€šÃ‚Â® technology, installation is a snap. 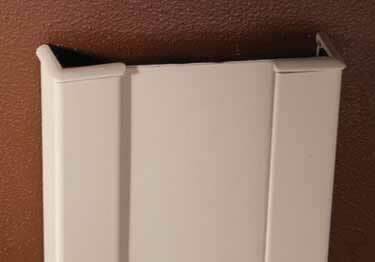 While Koffler Sales offers a wide selection of wall guards, wall guards with E-Z Clip are made from recycled materials so they are suitable for building projects trying to receive environmental "green" designation.